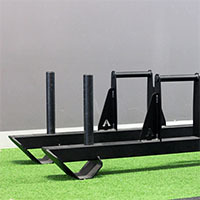 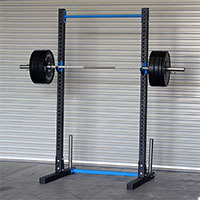 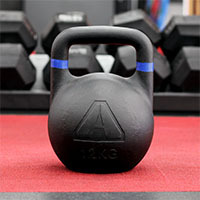 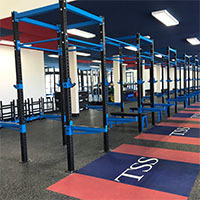 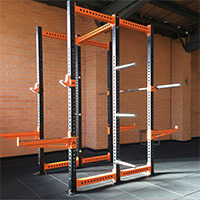 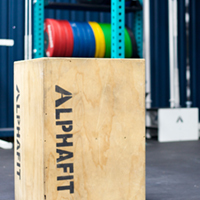 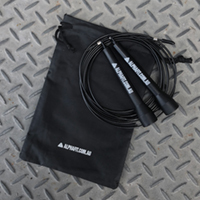 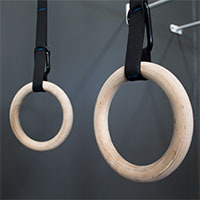 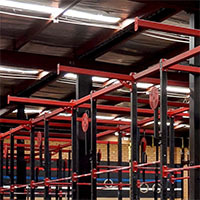 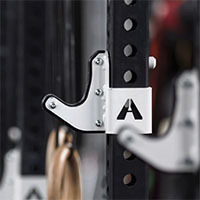 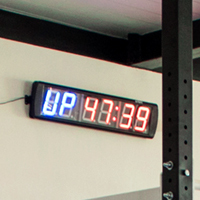 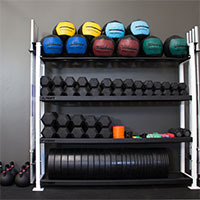 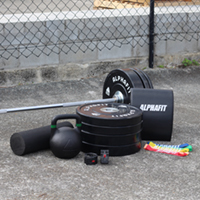 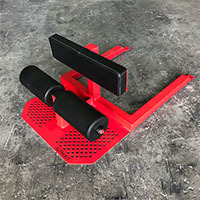 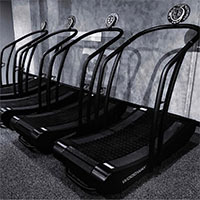 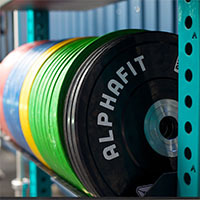 There are many reasons to lift weights and AlphaFit delivers an extensive weight plates and bumper plates to meet all of your training needs, from basic strength and fitness at a home gym to high-volume use at a commercial gym or fitness affiliate, and even peak performance competition weightlifting. 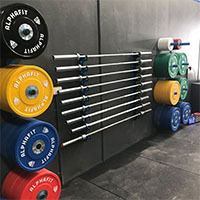 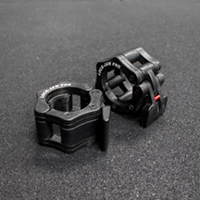 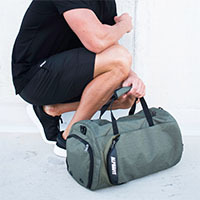 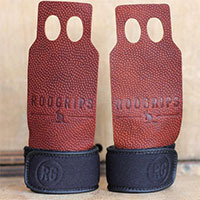 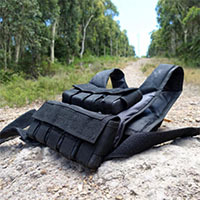 All of our plates are built to survive and thrive through the toughest workouts and heaviest lifts and are compatible with our range of Olympic and specialty barbells, storage systems and Lock-Jaw and Spring Collars. 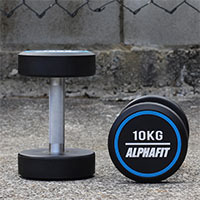 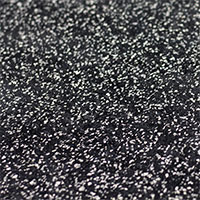 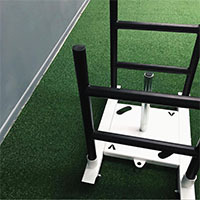 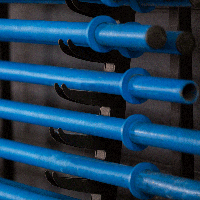 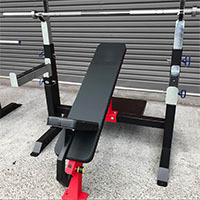 Browse our extensive range of plates for detailed description and specifications of all our products from our budget friendly Endure Bumper Plates to our top of the line polyurethane coated plates. 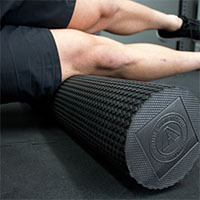 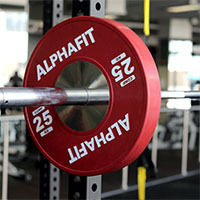 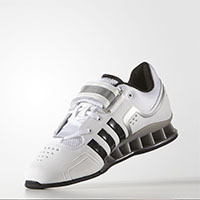 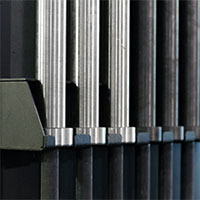 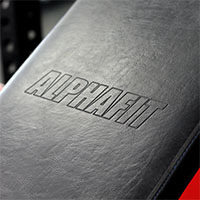 Talk to AlphaFit today to discuss which type of plates are right for you.